UFC star Conor McGregor has announced that his girlfriend has given birth to their second child. 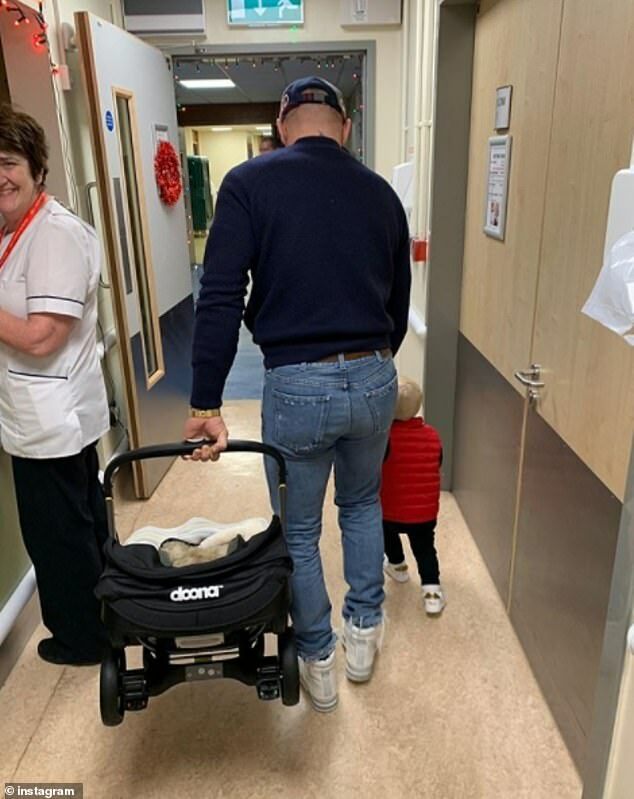 McGregor took to Instagram Friday with the announcement, posting a from-the-back photo of himself holding a baby seat and the hand of his oldest son, Conor Jr., inside a hospital. 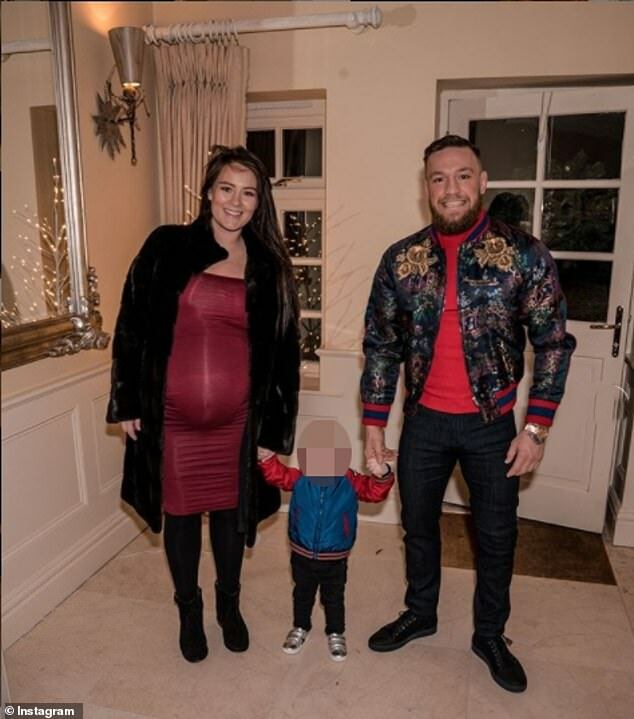 ‘Heading home with my two healthy babies and an energized and healthy SuperMam,’ McGregor wrote in the photo’s caption, accompanying it with a heart emoji. ‘2019 is off to the best start! Thank you for the well wishes everybody!’ he added. 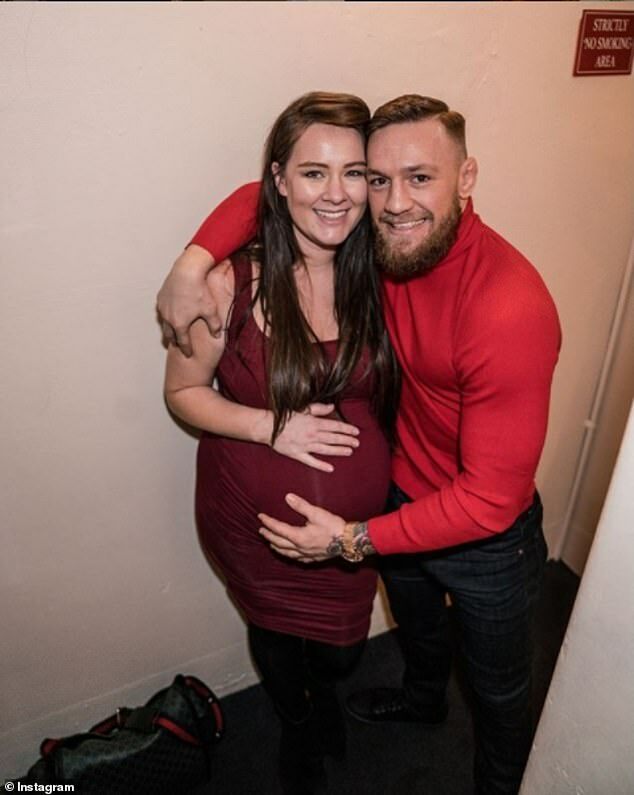 The baby is the second that McGregor has had with his girlfriend, Dee Devlin. The MMA fighter has not yet revealed whether Conor Jr.’s sibling is a boy or a girl or what the baby’s name is. Conor Jr. was born on May 5, 2017. McGregor had a very tumultuous 2018. In April 2018, the NYPD charged McGregor with three counts of assault and one count of criminal mischief following a rampage at a UFC press event in Brooklyn’s Barclays Center. In footage from the incident, McGregor and his entourage could be seen entering through a side entrance and attacking a van containing a group of other fighters. Lightweight Khabib Nurmagomedov was in the van and may have been the target of the McGregor’s rage. The 29-year-old Russian recently had a public confrontation with Artem Lobov, a friend and training partner of McGregor’s. McGregor could also be seen approaching the bus as it inched towards the truck elevators to exit the building and, at one point, could be running for a dolly before picking it up and throwing it at the moving vehicle, breaking a window through which passengers can be seen. McGregor pleaded no contest to one count of disorderly conduct in July 2018 and was ordered to perform five days of community service and attend anger management classes. Then, in November 2018, McGregor pleaded guilty to speeding while driving his Range Rover in County Kildare, Ireland, in 2017. 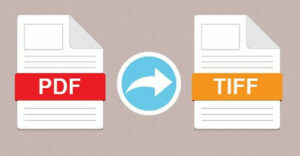 He had his license suspended for six months and was ordered to pay a $1,100 fine.